Independent office supplies firm, Speedy Marquee, has signed up for a fifth consecutive year of partnership with AFC Bournemouth. Speedy Marquee is the Premier League club’s official office supplier, as well as supporting the Cherries in other ways. The Bournemouth-based firm will also continue to sponsor AFC Bournemouth’s match day scoreboard team sheet, including an announcement and digital big screen animation at the time when the team is announced. The firm’s operations director Matthew Hickman said, “We are very pleased to continue our relationship with AFC Bournemouth for another year – as the club continues to grow on and off the pitch so do we. 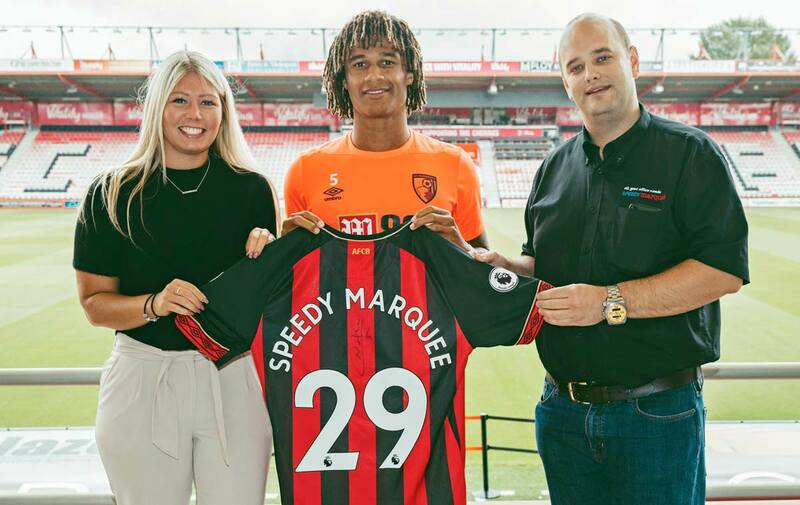 AFC Bournemouth Partnerships Manager Amy Brunton said, “We are extremely delighted to have extended our relationship with Speedy Marquee into a fifth year. 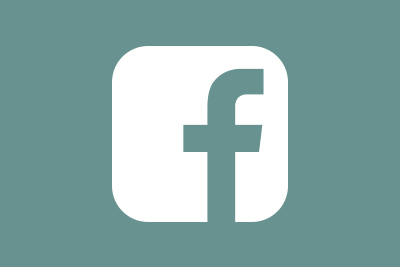 “The firm is a key part of the ongoing success of AFC Bournemouth by being a strong supporter of the club, as well as supplying all our office needs.